WKXL hosts original local programming covering a wide spectrum of topics. Select the show title for more information on the programming and contact Janice Cyr, with this form or at (603) 225-5521 ext 100, for more information on advertising opportunities with these shows. The Life with Matt Bonner: a look inside the world of sports with the 12 year NBA veteran and NH’s home for Boston Celtics basketball! Monday and Tuesday at 6 pm. 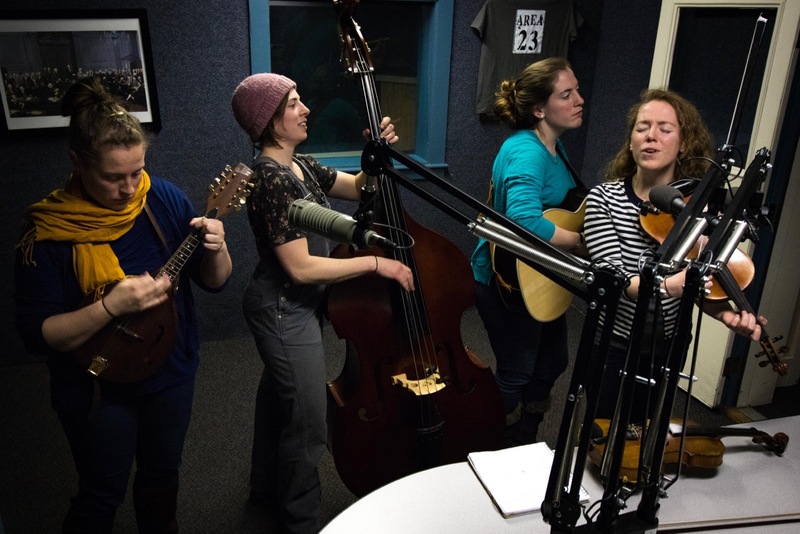 Granite State of Mind: Showcases musicians from around NH and beyond,and features artists performing live in‐studio each week. Thursday at 7 pm. Off the Record with Paul Hodes: Former US congressman features politics, culture, arts and lifestyle in a free‐wheeling format. Friday at 3 pm. On Background: On Background brings listeners behind the scenes of the First-in-the-Nation Primary State on a weekly basis with in-depth interviews with the state’s top political newsmakers. Thursday at 6 pm.